If we do not represent the right product for your operation, we will assist you in sourcing an alternative. To view a listing of the manufacturers we proudly represent in Upstate NY, click on the manufacturers tab above. 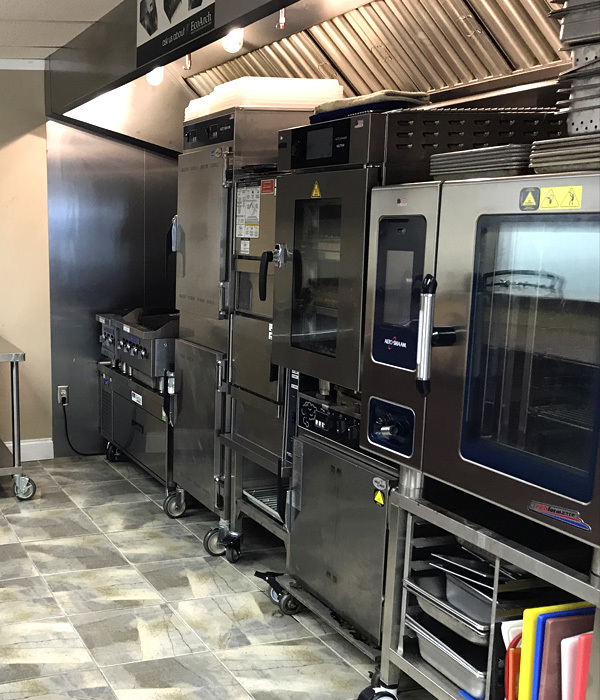 Come visit our test kitchen in Rochester NY, we hold monthly 90 min seminars where you can gain valuable insight on the latest technologies and advancements in food service equipment. Click on the link below to enroll in one of these monthly events. We look forward to hosting you at one of our upcoming events. You may also simply e-mail us directly by clicking on the contact us tab at the top of the page. Either way a CKR staff member will follow up with you shortly.